The Council of Europe is an organisation operating outside of the European Union (EU) infrastructures. It promotes human rights, freedom of expression and of the media, and launches various campaigns promoting these causes, such as calling for child protections or condemming online hate speech. The Council also helps member states fight corruption and terrorism. The EPA has had a consultative status at the Council of Europe since 1989 (replaced by a participatory status in 2003). The Council of Europe regularly gives its patronage for the annual EPA Summer School. The EMA is a decentralised entity from the EU and is responsible for the evaluation, supervision and safety monitoring of medecines in the EU. The EMA is often working with the EPA regarding medical consultations among members. 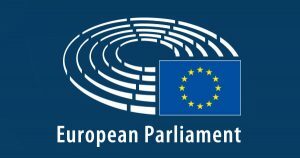 The EPA is involved in meetings of the European Parliament’s Interest Group on Mental Health, Wellbeing and Brain disorders. The EBC is a non-profit organisation gathering patient associations, major brain-related societies as well as industries. Established in March 2002 and based in Brussels, its mission is to promote brain research in order to improve the quality of life of those living with brain disorders in Europe. The EPA has been a scientific member of the EBC since 2006, participated in the EBC Board meeting in 2015, and jointly hosted and organised a networking cocktail in 2017 with the EBC. Both associations also worked together, with other partners, on the Value of Treatment study. 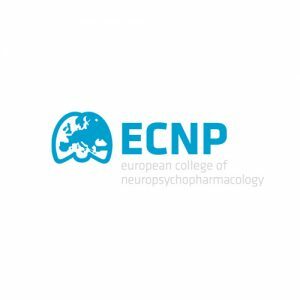 The ECNP is committed to ensuring that advances in the understanding of brain function and human behaviour are translated into better treatments and enhanced public health. The ECNP and the EPA have regular exchanges of symposia at each others’ annual congresses. The EFPT is an independent federation of psychiatric trainee associations officially recognised by the European Board of Psychiatry and European Board of Child and Adolescent Psychiatry. The EFPT is a long-time partner of the EPA. Together, the EPA and EFPT share the leadership of a joint Task Force on Education and also collaborated on a joint video project in 2016 aiming at promoting a postive image of psychiatry. The EFPT has been an Associate Organisation Member of the EPA since 2013. 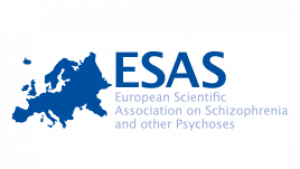 The main goal of the ESAS is to encourage cross-border exchanges and cooperation in order to promote research policy with regards to psychoses. The two associations organised joint symposium at the European Conference on Schizophrenia Research for several years (2007, 2009, 2011, and 2013). 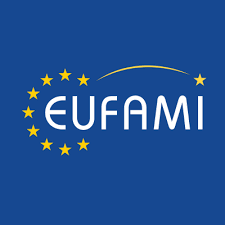 The EUFAMI aims at improving care and welfare for people affected by mental illness. The organisation also gives the opportunity to its members to act on a European level. The EUFAMI is regularly invited to participate in the EPA’s annual congress. An MoU was signed in 2016 and since May 2018 EUFAMI has an ex-officio membership at the EPA Board. 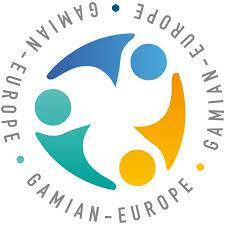 GAMIAN Europe represents the interests of people suffering from mental illness in Europe, and advocates for their rights. GAMIAN and the EPA GAMIAN is regularly invited to participate in the EPA’s annual congress. An MoU was signed in 2016 and since March 2018 GAMIAN has an ex-officio membership at the EPA Board. 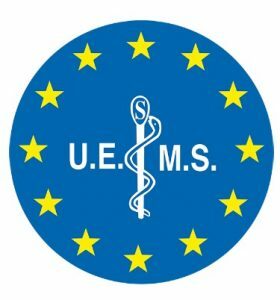 The UEMS is a non-governmental organisation representing national associations of medical specialists in the EU and in represented countries. The EPA and the UEMS have had mutual representation of delegates at internal meetings since 2009, share the leadership of a Joint Task Force on Education, dispensed Psychotherapy courses in Croatia in 2015, and have regular annual joint meetings. 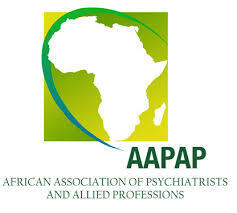 The AAPAP promotes training in mental health care and cross-border research, and identifies areas in most urgent need of psychiatric care. An MoU was signed in 2016. The AFPA regroups different national Asian psychiatric associations with the goal of achieving excellence in psychiatric care on the represented continents. 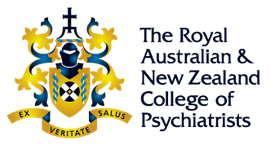 The RANZCP is responsible for training, educating and representing psychiatrists in Australia and Zew Zealand. The SIHA is federation that regroups European and international associations that promote access to quality care for elderly people, with the aim of coordinating actions for health and promoting objective interests for the protection of both patients and health systems. And MoU was signed in 2016. The WPA is an association of national psychiatric societies that aims to increase the knowledge and skills necessary to work in the field of mental health and the care for the mentally ill. The WPA zonal representative for Europe is a regularly invited observer at EPA Council of NPAs meetings. EPA signed the “Bill of rights for persons with mental illness” with WPA in 2015. The AAEP acts as a spokes-organisation for emergency psychiatry and educates the public and health professionals about crisis and emergency psychiatric care. 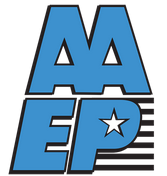 The AAEP has been an Associate Organisation Member since 2016. 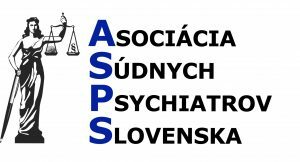 The ASPS is a national psychiatric association that aims to harmonise psychiatric care and education within Slovakia. The ASPS has been an Associate Organisation Member since 2014.